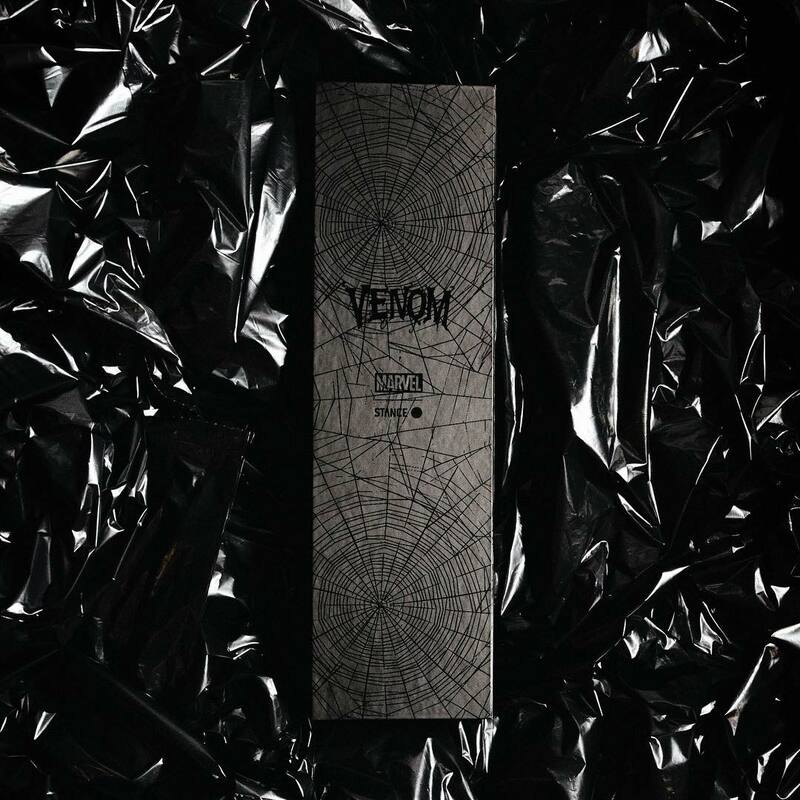 Check out this insane New York Comic Con 2018 exclusive!!! 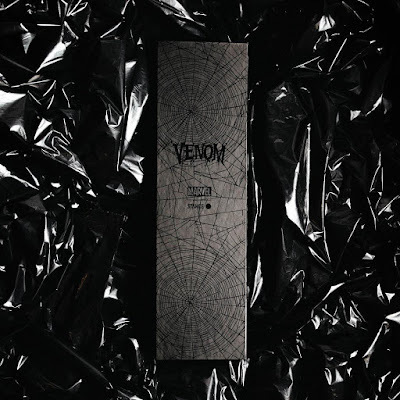 To commemorate the live action Venom movie opening in theaters this weekend, Yesterdays has partnered with Stance and Marvel Comics to release a very special limited edition New York Comic Con 2018 Exclusive Venom Stance Socks Box Set. 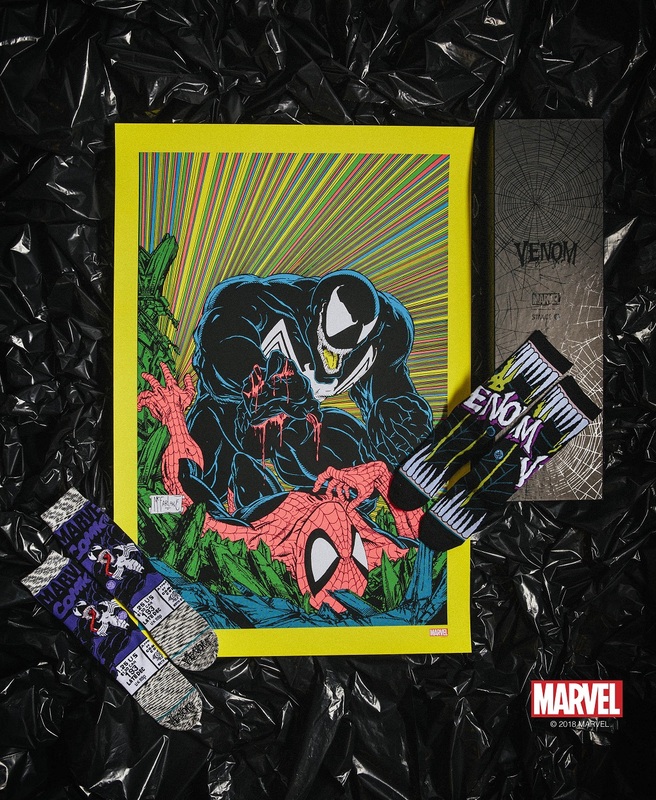 This awesome exclusive includes two pairs of Venom Stance socks inspired by the comic book, and a limited edition 6 color blacklight silkscreen poster featuring artwork from Venom co-creator Todd McFarlane from his iconic Amazing Spiderman cover for issue #316. 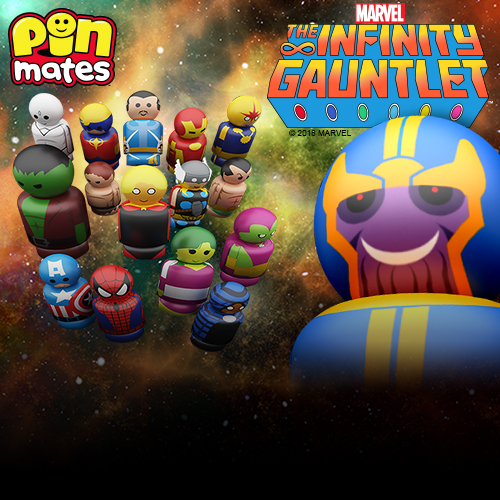 The print is limited to just 100 pieces, and the set can be purchased exclusively at the Yesterdays NYCC booth #981.